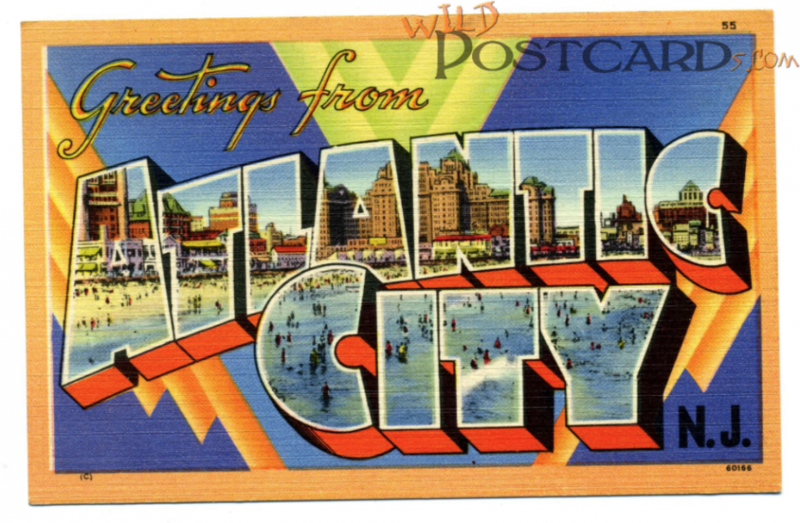 Residents of Atlantic City, NJ, Floor Skinz is happy to tell you that we serve your area! We specialize in protective concrete coatings. We have many different types of coatings that we use. 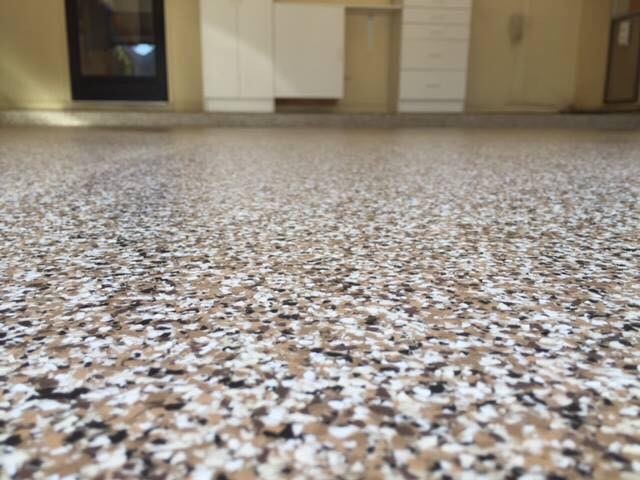 We have the basic, which is our resinous epoxy floor, that is just a single color with three layers of protection. Then we have our metallic epoxy floor, which also consists of three layers, but it much more aesthetically beautiful, but just as durable! Our epoxy chip floor consists of four layers and is our best seller! Our chip floor, also known as a flake floor, can also have a custom logo embedded into it to make it uniquely yours! Contact us today for a FREE quote!